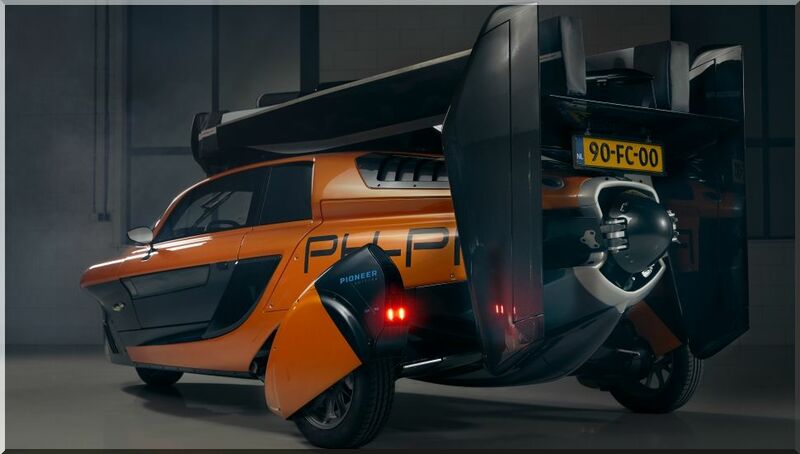 The final design of the flying car was achieved in collaboration with a team of Italian designers. 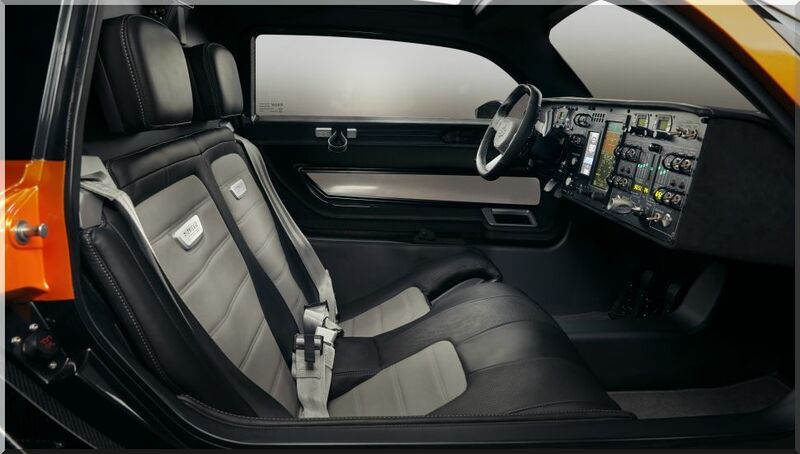 The interior elements that remind of a conventional car are the steering wheel, pedals and chairs. The dashboard contains a number of displays and buttons that can only be found on high performance flying vehicles. 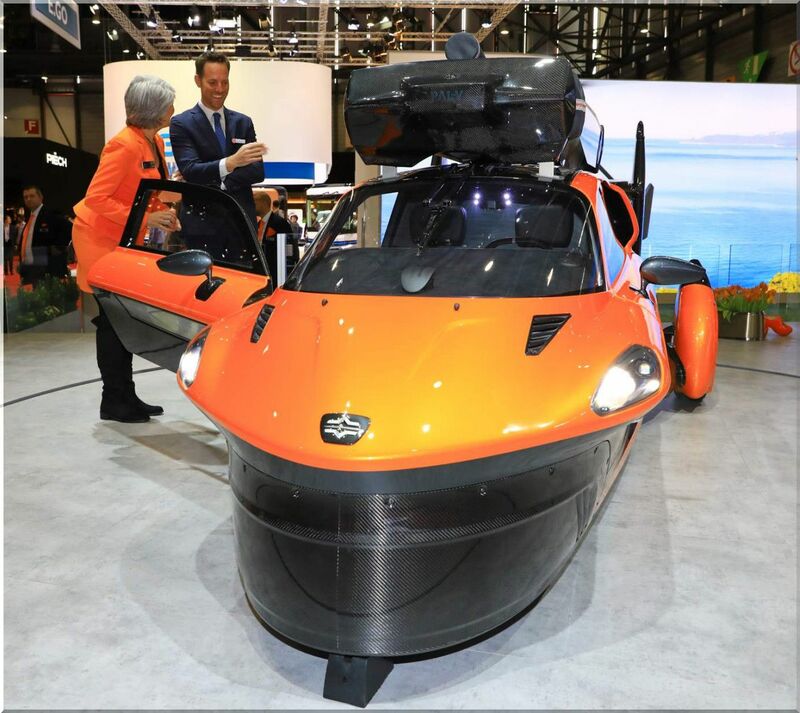 PAL-V Liberty uses two internal combustion engines. The first develops a maximum horsepower of 100 horsepower and is used when the vehicle is driving on the road. 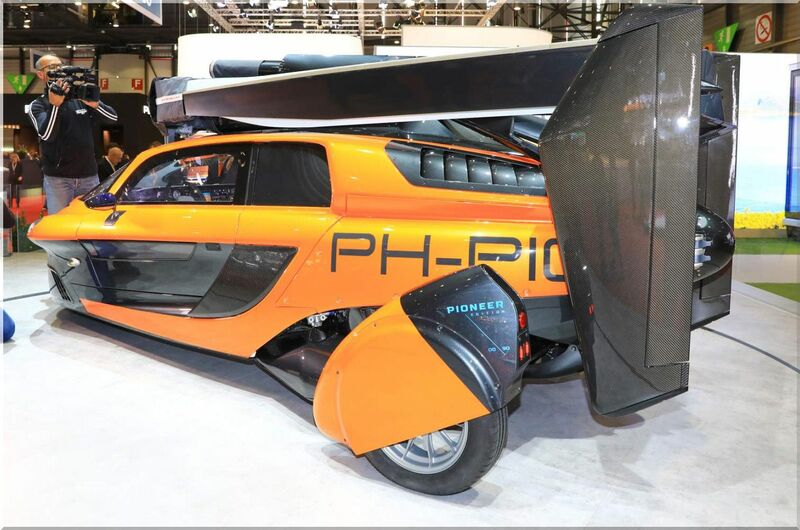 Due to the low weight of only 664 kg, the vehicle has a maximum speed of 160 km / h and can accelerate from 0-100 km / h in less than 9 seconds. Average consumption revolves around 7.6 l / 100 km, and autonomy is over 1,300 kilometers. The second propeller produces 200 hp and is used during the flight. Interestingly, both engines use the same tank and the same type of fuel, gasoline with an octane rating of at least 95. 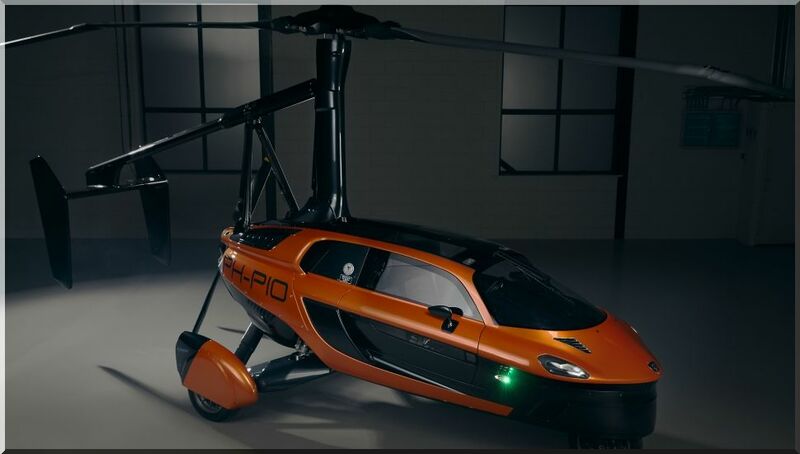 The helicopter (flying car) can fly at a maximum speed of 180 km / h and can travel about 400 km with two people aboard. Consumption is estimated at 26 liters per hour of flight at an economic speed of 140 km / h. The maximum altitude that the machine can fly is 3,500 meters. To take off, Liberty needs a track of 330 meters in length, and to land, this distance drops to only 30 meters. The limited edition price of Pioneer reaches $ 600,000, while the standard version starts at $ 400,000.